One thing I wanted to share as a rabbit-care tip was how to get rid of ear mites. This is a fairly common rabbit illness and it isn't serious, but you need to treat it quickly. If you catch it soon enough something as simple as mineral or tea tree oil can suffocate the mites and clear it up, but if the infection starts to spread into a secondary bacteria infection you are going to need some bigger guns. My oldest doe (brough from Vermont as a pregnant mama, so well over five now) had a case that got fairly ripe quick. The ear was bent over and her head started to tilt. So I used something fairly common called Rabbit RX. If you can't find that almost any over-the-counter cat ear mite medication is safe to use as well. If it gets really bad, I have heard you can take a syringe of Ivomec (black box antibiotic with steer head on box) and spray a couple milliliters on the ear topically to clear up quickly. I've seen this totally erradicate the mites seemingly overnight but it is a harsh treatment for certain. Have any of you dealt with mites in your own rabbitry? If so, how do you deal with them? I purchased some does from Canada to refresh my breeding lines and it seemed that all of them came with ear mites - the mineral oil treatment has worked great for even advanced cases for us. I use a syringe without the needle and put between 1/2 and 1 ml in the affected ear. One or two treatments has the little buggers on the run. I space the treatments out over a couple of days because my girls hate having anything put in their ears. Good hutch cleanliness keeps them at bay, but every once in a great while if we get sloppy they find their way back. Best cure is prevention - check them ears before you bring new stock into your rabbitry. Hey Jenna! We have 8 adult rabbits and 13 babies and deal with ear mites on occasion. I use olive oil, truth be told. 3 drops in the affected ear, twice a day, for 3 days. If it doesn't clear up, then we repeat the treatment until it does. The oil works for us and it's never really gotten as far as the secondary infection. You don't talk much about your rabbits on the blog, but I'd sure like to hear more about how you raise your rabbits. Thanks, I really enjoy reading about your farm. I used a few drops of olive oil. Stand back when the gunk loosens and they shake their heads - gunk flies. I'm with Jules, I'd love to hear more about the smaller, less romantic critters you keep. I can identify a mite under a microscope, but are the signs the same as in other mammals - like thick, dark/black ear wax accumulation, sensitive ears, smelly, etc? I would also love to hear more about the smaller animals on your farm ! We have a little lot in the city where we are striving to be sustainable and I would like to add in Rabbits in the spring and Quail in summer. Any advice on breeds, etc. would be greatly appreciated! We will only have a couple of rabbits and are looking at smaller breeds. I have used all of the those meds. 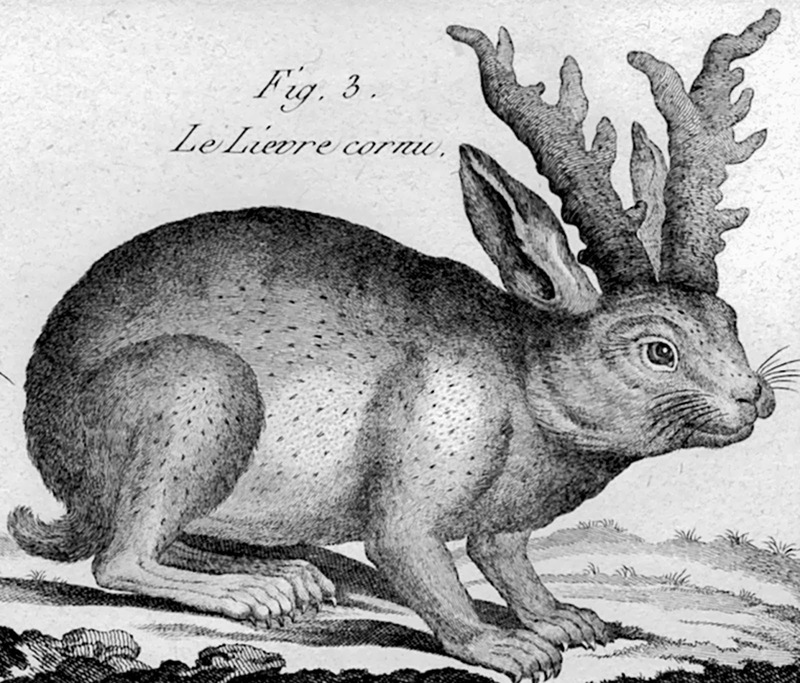 I have heard of people who put the Ivomec on the back of the rabbit's neck. But, that was for very bad cases. I wouldn't do it on one that was going to be eaten though. But, you probably already knew that.